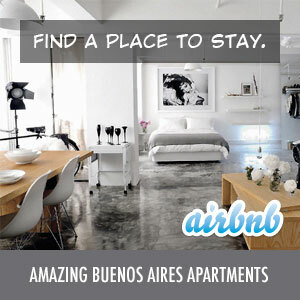 Hotel Tonight, the same-day, discount hotel booking app for iPhone and Android, has just launched in Buenos Aires. I’ve used this app when staying in New York City and it worked out quite well – I saved about 45% on the regular rate for a same-day hotel booking. Ok, so not an exceptional number of choices or discounts at the moment, but since they just launched I would expect the number of hotels offering same day discounts to increase in the coming weeks. You’ll also get $25 off your first booking if you enter our referral code ( DMCCOMB4 ) under “Redeem promo code” in the app settings. Check it out. It’s a great way to save some money on same day hotel bookings.